History, Mystery, Magical, Chaos, Welcome to Delhi! Open your eyes to this scintillating town of greenery and heritage. 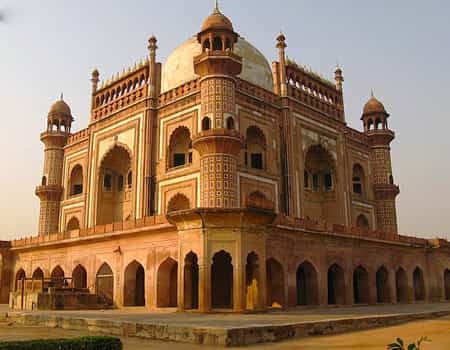 New Delhi forms a very significant part of every visitor’s voyage to India as it introduces you to the very heart of India’s past, the Mughal rule and the British empire through the various monuments, forts & mausoleums constructed in this regard. One also gets the opportunity to try some of the best traditional cuisines and indulge in the local spices & flavors in Delhi markets and restaurants. Perfectly situated on the banks of river Yamuna Taj Mahal, Agra fort & Fatehpur Sikri, Agra is one of the most populous cities in India & the most sought after tourist destination of Uttar Pradesh. 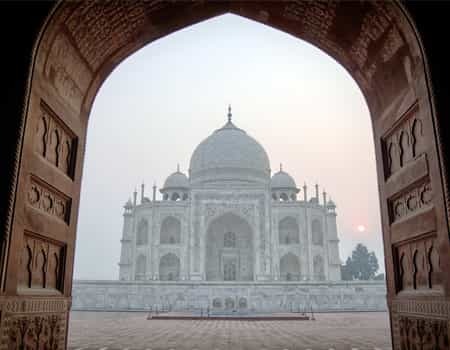 Even though the main credit to growth of tourism in Agra goes to Taj Mahal, many other places also play a role in complimenting the stay of visitors. Such areas include the Agra fort, Baby Taj, Fatehpur Sikri & gardens surrounding the Taj. Located 55 kms west of Agra in the brij region of Rajasthan, Bharatpur is a beautiful city and was once the impregnable capital of the Jat kingdom. 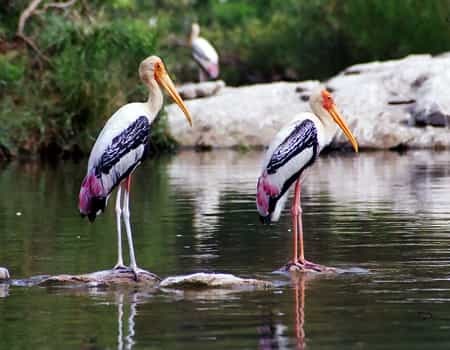 Previously the private Duck hunting reserve, Keoladeo national park now recognized as a world UNESCO heritage site, Bharatpur is home to a huge number of aquatic birds from Afghanistan, Turkmenistan, China & Siberia. This sanctuary holds a record of 364 species of birds and recording including the siberian crane as part of its ambit. Founded in the early 18th century by Maharaja Sawai Man Singh in Amber fort, Jaipur is the largest city of Rajasthan and one of the most desired tourist spots with endless options in terms of forts, monuments, palaces, heritage sites, palace accommodations, cuisines, cultures etc. 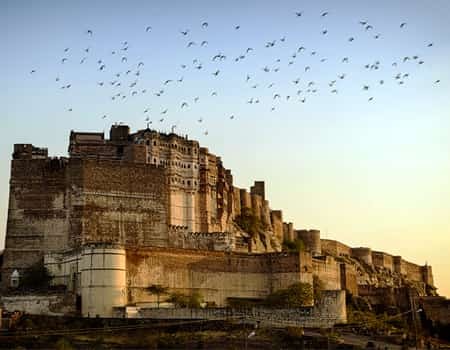 Jaipur is crowned by a number of world heritage sites including the Jantar Mantar, the Nahargarh fort (residence of late Sawai Man Singh 2) & the Amber Fort owing its significance to the battles & provinces of the bygone era. Famous for the dazzling Mandawa Fort & the various havelis (mansions), this town located 190 km north of Jaipur in the Shekhawati region of Rajasthan has become a famous heritage destination for tourists. The highlight of Mandawa is the visit to the Mandawa fort constructed by Thakur nawal singh in the early 19th century built on a medieval theme. 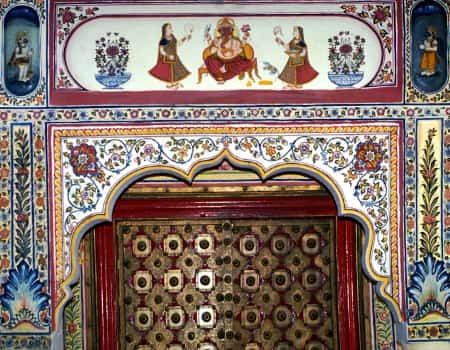 The name open art gallery is often used to depict the carvings & art painted on the walls of the fancy Havelis of Mandawa. The forts, palaces & temples of Bikaner show you the heritage side of this beautifully developed city full of educational institutions & development organizations. 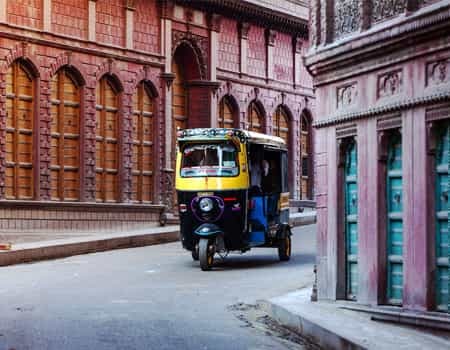 Formerly the capital of the princely state Bikaner, the modern city was founded by Rao Bika in 1486 and hence is one of the oldest cities of Rajasthan. The Jungarh Fort, Laxmi Niwas Palace & the Karni Mata Temple are the most beautiful tourist spots in Bikaner. 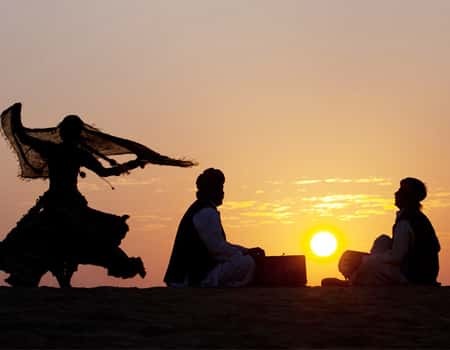 Nestled in the thick of vast Thar Desert, situated on the northwestern border of India, Jaisalmer, also known as the golden city, is a reminder of the old silk route which facilitated trading between Afghanistan and East India. A small town but engulfs a very old and vibrant cultural heritage, a true reflection of the peaceful co-existence of two major religions i.e. Hinduism & Islam. Jaisalmer borders Sindh state of Pakistan and the inhabitants carry forward a very unique musical legacy distinctly known as Langa singers and Kalbelia dancers. Commonly referred to as the blue city and sun city of Rajasthan, Jodhpur is the centre of sophisticated Rajasthani culture. Now a days Jodhpur is more famous for hosting grand and luxurious destination weddings of world class celebrities. 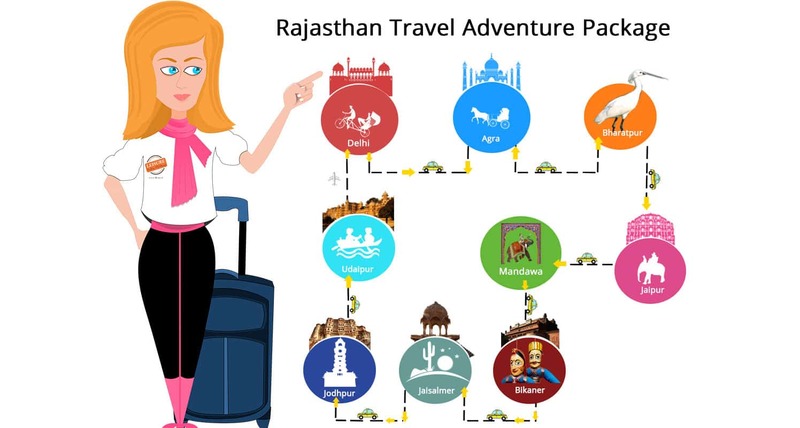 Main attractions of Jodhpur are Mehrangarh fort, Ummaid Bhawan Palace, Mandore, Balsamand lake and other historic monuments and scenic beauties to adore you. This mind blowing city of lakes owes its beauty to the massive series of palaces built from 1559 and the noteworthy monuments, temples and forts that light up the city’s roads. 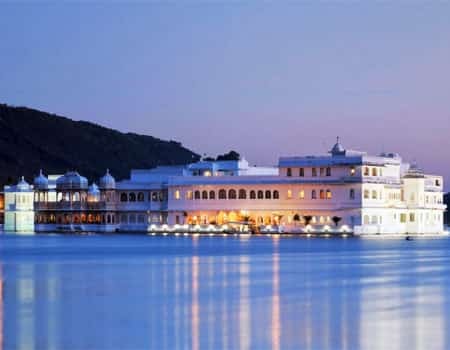 Some of the most famous scenic places include Lake palace, Jag Mandir, the monsoon palace on the hilltop also known as the Sajjangarh Palace, the Jagdish Temple located right in the middle of Udaipur built by Maharana Jagat Singh, Fatehsagar Lake, Pichola Lake & Gulab Bagh with the zoo. 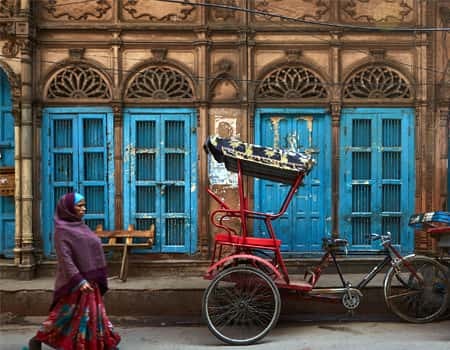 Bid by UNESCO as a world heritage site and recording itself as one of the most important cultural cities across the world, Delhi serves you ride in a rickshaw in Old markets of Delhi which is an adventure in itself. Delhi is a top priority of many explores. Such a reputation comes from the existence of beautiful monuments like the Lal Quila (Red Fort), Qutub Minar etc. 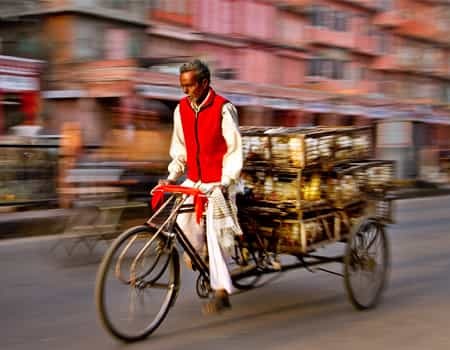 as well as the breath taking shopping markets of Chandni chowk and Delhi Haat. Our India Tour packages score an average of 4.52 out of 5 based on 262 reviews in the last year. The trip to Bharatpur, Agra and Jaipur were very good, Udaipur was super and definitely the best for service and quality. Special thanks for a pleasurable experience we will sure come back to INDIA again specially Udaipur. Our tour was excellent and very well organized. The services were very great and the sightseeing tours were fun and enjoyable. We would definitely recommend this tour to other visitors. Thank you very much for making our journey to India so wonderful and memorable.